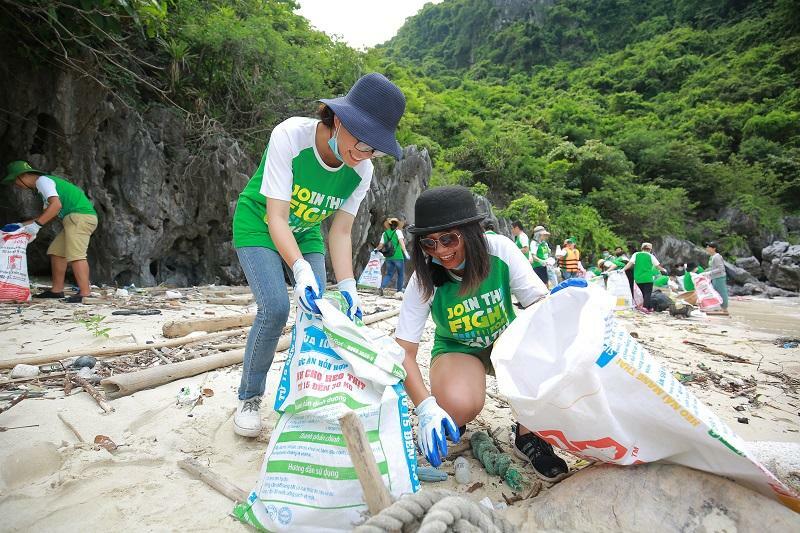 Bhaya Green is the collection of multiple campaigns and partnership in the effort to preserve Halong Bay legacy. Bhaya Green pursues practices to protect local environment and sustains its natural resources for the next generation. The earth is in trouble. Global warming, acid rain, deforestation… add up to make a threat to our green planet. Every little action we make every day has an impact on environment. 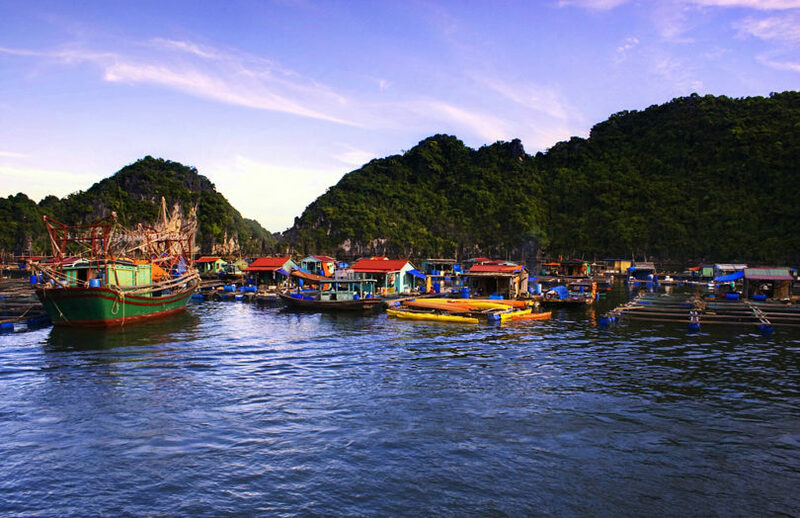 Halong bay is a famous world heritage site which facing challenges from environmental degradation. 1.Carbon offsetting: No business can operate without a carbon footprint. “Carbon offsetting is an internationally recognised way to take responsibility for unavoidable carbon emissions” (climate care). We reduce the carbon emission through variety of projects. • Support carbon reduction by joining Earth Hour. At the same time, all boats in our fleet turned off power in one hour together with million properties in the world. We also encourage our passengers to join us. • Tree planting projects: trees absorb carbon dioxide through photosynthesis to produce oxygen. Hence, planting trees is an easy, inexpensive way to sequester carbon emissions. On March 2017 Bhaya Group joined HGFoundation for the “Roots and Fruits” campaign which bring more green to Viet Hai village. 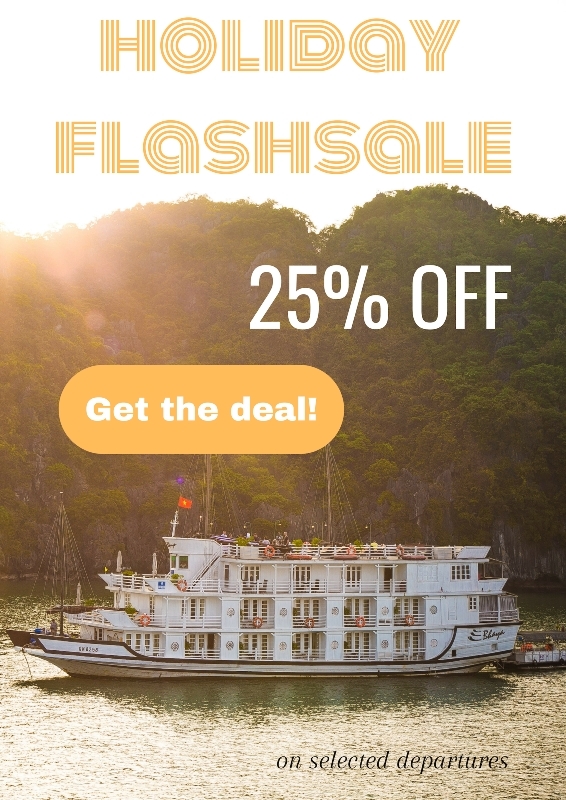 • Once in two days or three days, our cruises will come back to the port. Each time, all waste onboard will be transported to waste disposal facilities. Like solid waste, wastewater also received proper treatment right onboard. 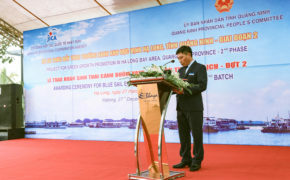 Bhaya Group’s fleet is one of the first companies in Halong Bay to apply advanced wastewater treatment which treats both greywater and blackwater. Not only onboard but also our on-shore office and all representatives office do the garbage separation. • A variety of Bhaya Green practices we have been doing successfully thanks to participation and support of all Bhaya-ers. These CSR activities have become the culture within the company that defines what and how we work. Not only external CSR events but also internal works within the company are considered a good action to protect the environment. 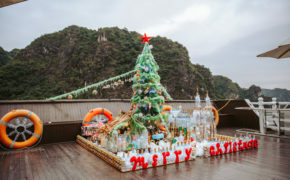 We believe that our green Halong Bay and the whole planet would be much better, cleaner and greener if our operation procedure daily meets highly eco-friendly process and our staff continues what they are doing. • Follow us to share our vision towards our beloved planet and diffuse the spirit of Bhaya Green to the community! Bhaya Group Facebook Fanpage & Bhaya Green on Bhaya Group website.